Dr Grub » Oh Ketchup! 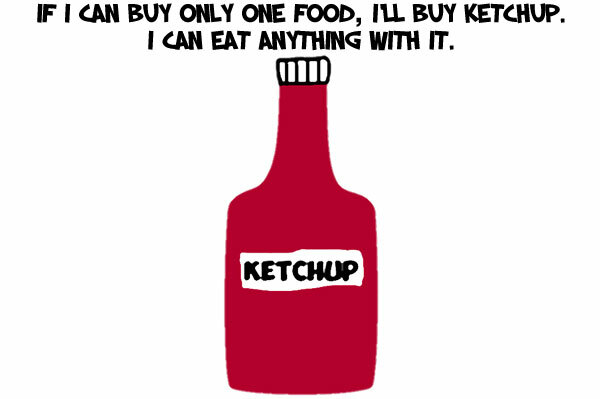 Haaa….I would say that about Siracha sauce. It’s my salt!